The day is finally here. Generation 2 Pokemon have finally arrived. Well, at least some of them have. Based on the latest update on the Pokemon GO blog, Togepi and Pichu can be found in eggs now. The blog also hints at “several other Pokemon” that may be available right now. This keeps the number far from the 100 that Pokemon Gold and Silver added to the franchise, but there’s plenty of time to add more. 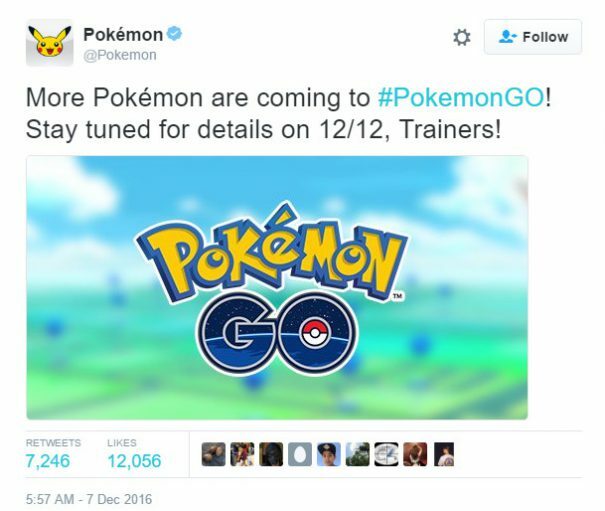 It’s an exciting time for Pokemon GO. There’s no telling what we’ll be seeing from the game in the near future. However, that’s not all we’re getting. In a surprising addition, Pokemon GO is adding in a special addition Pikachu. 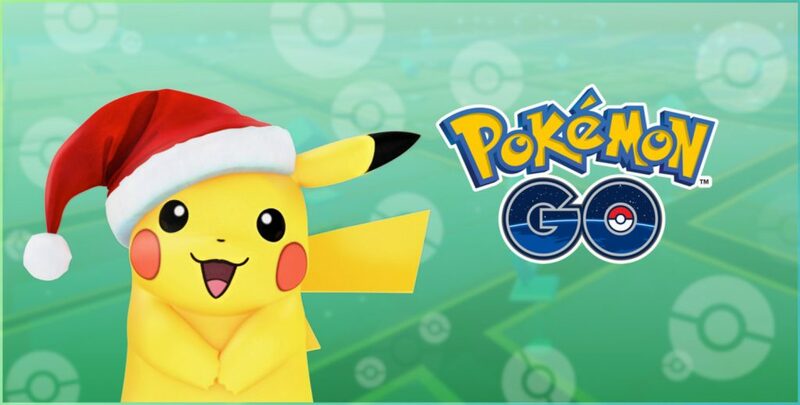 Between now and December 29, players can find Pikachus wearing festive Santa hats. So if you’re wanting to find a special, holiday-themed Pikachu, you better get out there and get to it. Thanks to a hilarious glitch in Pokemon GO, quick players can see enormous versi..